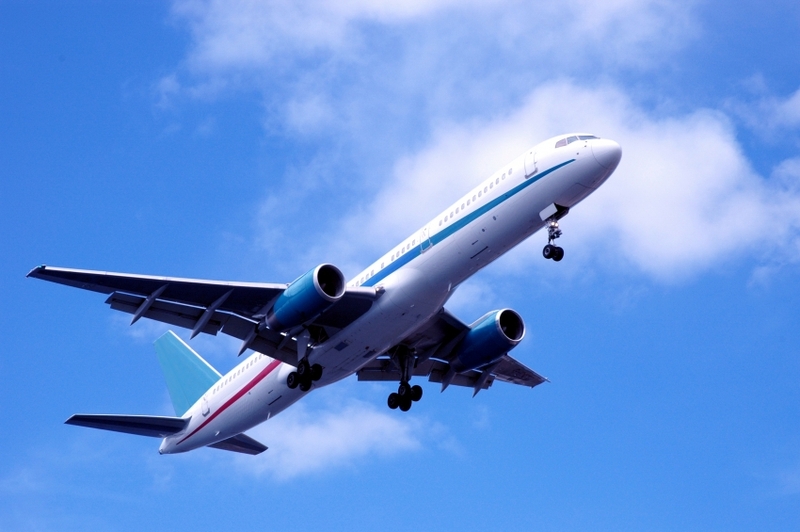 Following this we will travel up north to the city of Cesearia, Israel's northern coast and home to ancient ruins, grottos and beautiful beaches. 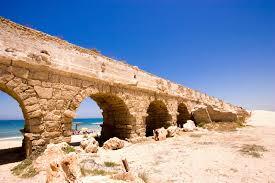 Israel's northern coast is home to ancient Roman ruins, stunning grottos and beautiful beaches. 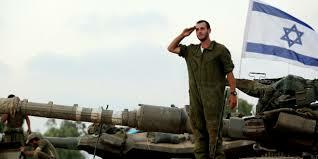 We will begin the day in Tel Hai, a Jewish pre-state village in northern Galilee, the site of the Battle of Tel Hai. Tel Hai is significant due to its influence on Israeli culture, both inspiring an enduring heroic story and profoundly influencing the military of the area and political strategies over several decades. Continue from there to Tel Dan, a city mentioned in the Bible, described as the northernmost city of the Kingdom of Israel, belonging to the Tribe of Dan. After that we will travel to Mt. Bental, a former Syrian outpost looking over the Syrian city of Kunetra and a lookout point "Road to Damscus". Travel to Katzrin Talmudic Museum where we will see the ruins of a Jewish village from a post Second Temple period and experience what ancient life was like at that time. We will finish the day at Hamat Gader Hot Springs located near the tri-border area where the Syrian, Jordanian and Israeli borders meet. Continue on to hike the Pisga Trail on Mount Meron, the highest peak in Israel. 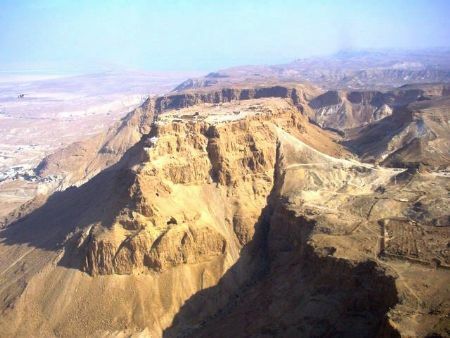 Meron is a mountain of Jewish significance and tradition. From there we will travel to Kfar Kedem where we will recreate the day-to-day life of the ancient land through a hands-on experience, and be transported back to the roots of our heritage. Kfar Kedem creates a holistic experience to connect us to the time of the Bible, including donkey riding! Continue on to the last stop of the day at Bet Sherayim, an archeological site and home to over 30 rock cut tombs from the reign of King Herod. A visit to the Kinneret Community, one of the original settlements established by immagrants of the second Aliya. A visit to the cemetary of the community. Following this we will enjoy a drive through the breathtaking Jordan Valley. This is a chance to experience the strategic importance of the valley and the wonderful sites of it's rolling hills. A visit to the Argaman Footprint; an Iron-age ceremonial site in the Jordan valley near Moshav Argaman. It is likely that this site was erected by the Israelites, led by Joshua, and was their first camp after crossing the Jordan. 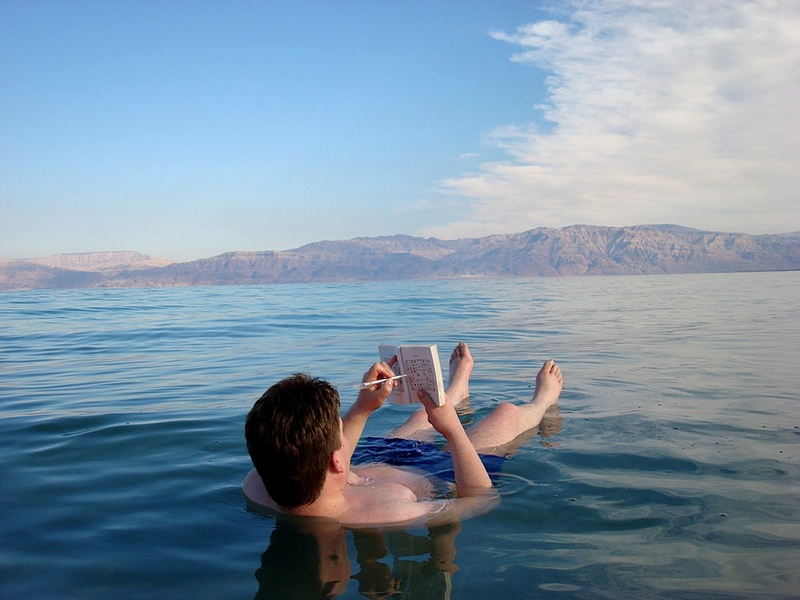 End the day with some time to relax and float in the Dead Sea, the lowest spot on the face of the Earth. You will have plenty of time at the shores of the Dead Sea to bathe in it's mineral rich waters. Follwing this we will visit Ein Ovdat, a canyon in the South of Israel and have a chance to refresh ourselves in the numerous springs which empty into deep pools in a series of waterfalls. Go back in time to the retirement home of Israel's first Prime Minister, David Ben Gurion in Sde Boker. See Ben Gurion's dream of a prospering South in fruition, visit his Ben Gurion's Shack and Tomb. Drive up to Jerusalem with a stop at the Elah Valley, the place where the Israelites were encamped when David fought Goliath. Following the visit to remembers the bible's warriors, we will visit the Latrun Museum, and pay tribute to today's modern warriors. The museum is Israel's official memorial site for fallen soldiers from the armored corps, as well as one of the most diverse tank museums in the world. Enjoy a walk along Haas Promenade, a panoramic viewpoint which offers a sweeping view of the city and, in true Jerusalem fashion, is itself replete with thousands of years of history. 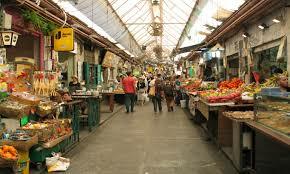 End the day at Machane Yehuda, Jeursalem's vibrant street market and witness the people and the city prepare for Shabbat in an exciting and engaging manner. 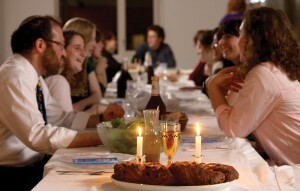 Shabbat Shalom: free day to rest on Shabbat or explore Jerusalem at your own leisure. A chance to rest and pray, connect with individuals or visit sites of personal interest. No bus or guide provided. After nightfall your tour bus will take you to the Western Wall Tunnels for a special Jerusalem night experience. 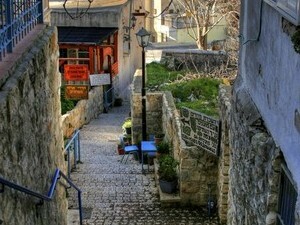 After breakfast we start our tour of Jerusalem with a drive to the top of the Mt. of Olives. From the top of the Mount there is a magnificent view over all of ancient and modern Jerusalem, the center of the biblical world. 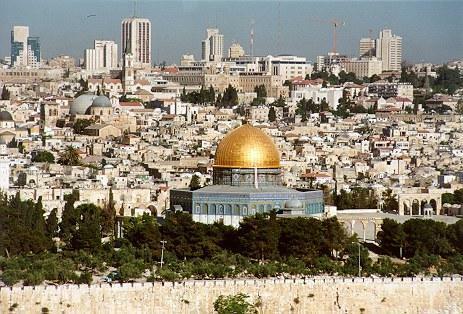 We will visit the City of David archeological museum and the last standing remnant of the ancient Jewish Temple at the Western (Wailing) Wall. Following this we will go to the Jewish Quater and The Burnt House; the house of the Katros family, one of 24 priestly families from the Second Temple period. We will then visit the Temple Institute, a site that tells the story of the Holy Temple in words and pictures. A story that spans from the beginning of creation, to the establishment of the Third Holy Temple, as foretold by every prophet of Israel. End the day at the Kotel Tunnels to unveil hidden sections of the Western Wall. Moving through underground passages, ancient trenches and much more. The Western Wall’s enormous courses of stone are revealed in full size and magnitude, telling us about the architecture and building practices of different historical eras. After breakfast we will visit the Yad Vashem Museum, a memorial to the victims of the Holocaust. Afterwards we will go to the Israel Museum where the Dead Sea scrolls are displayed. 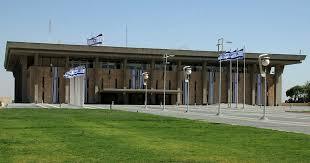 We will pass by the Knesset, Israel's parliament. Enjoy a night out in Jerusalem on the last night of the trip. Drive to Tel Aviv and visit the Palmach Museum, an experiential museum, covering the Palmach legacy through the stories of individuals and groups through an account of a fascinating personal story.